A few months back Nike unveiled the first Tech Craft collection and now they are ready with a new colourway update, where they once again fix up their their boot silos with a leather upper. 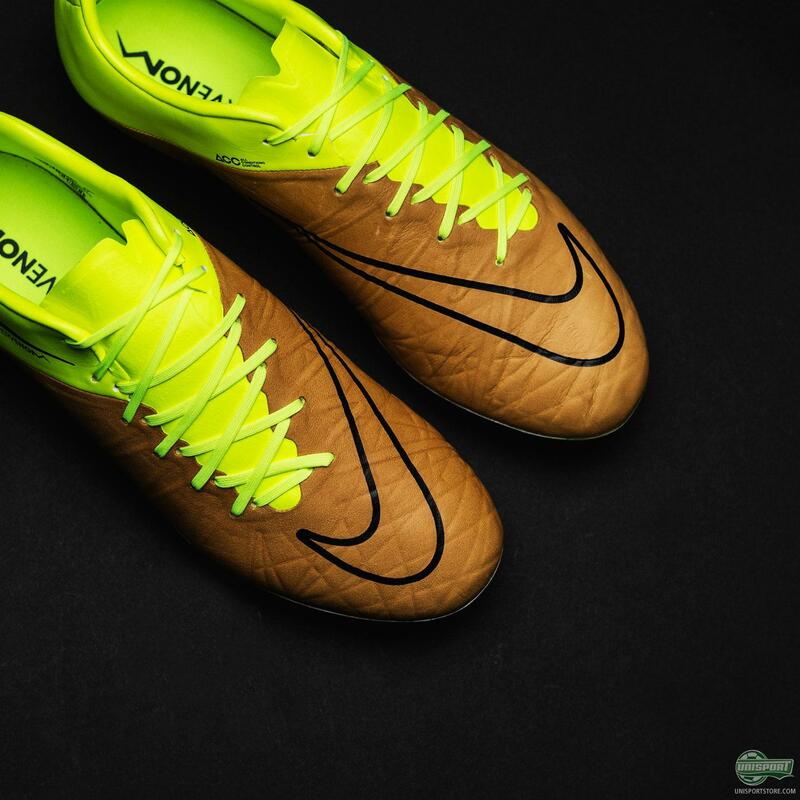 Here we will be taking a closer look at the Hypervenom and how the American brand have added the new dimension. 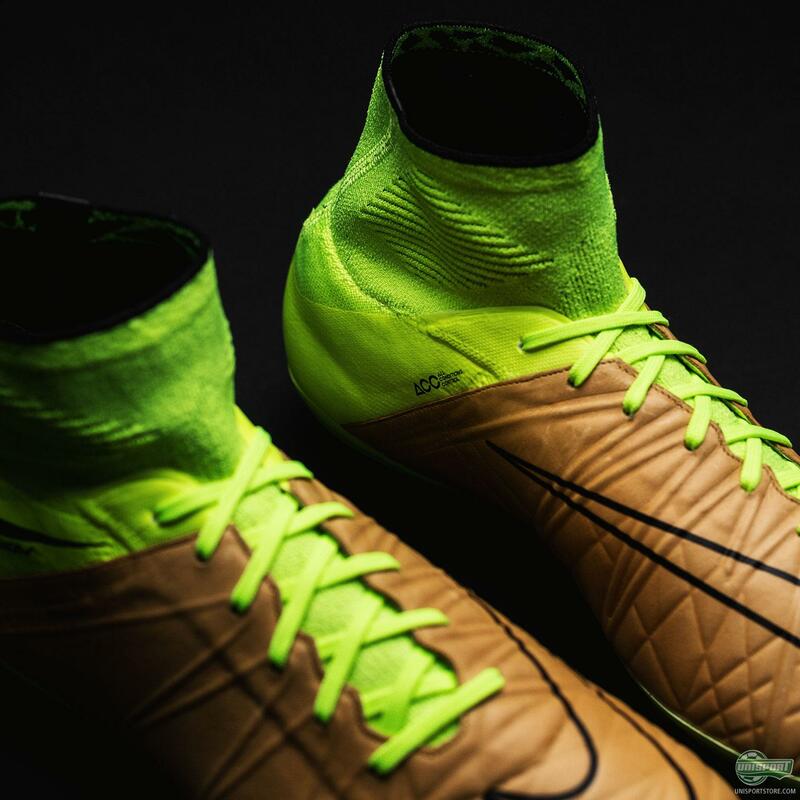 The Nike Hypervenom collection is the boot of choice for some of the world’s very deadliest strikers and they certainly won’t be getting any less dangerous in front of goal in the leather version. Adding leather to a boot is all about giving a softer touch and far more comfort than any other upper could hope to provide. 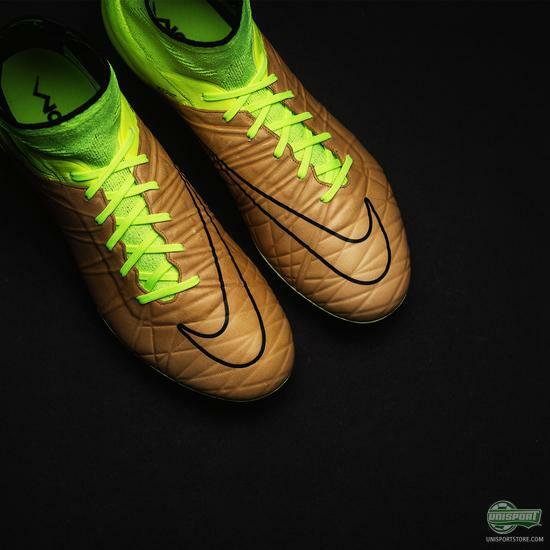 That’s exactly what you get with the new Nike Hypervenom Tech Craft boots, where both the Phantom and Phinish give exceptional comfort. 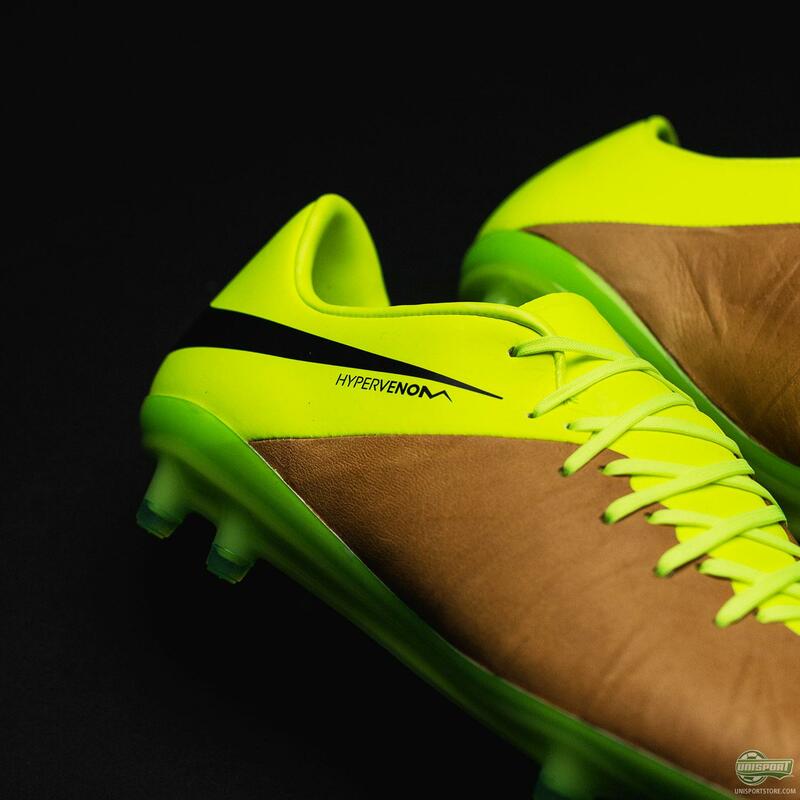 The softer and more cushioned touch is also one that suits the boots style incredibly well and you can almost imagine seeing Edinson Cavani glide past helpless defenders with deft touches in them. 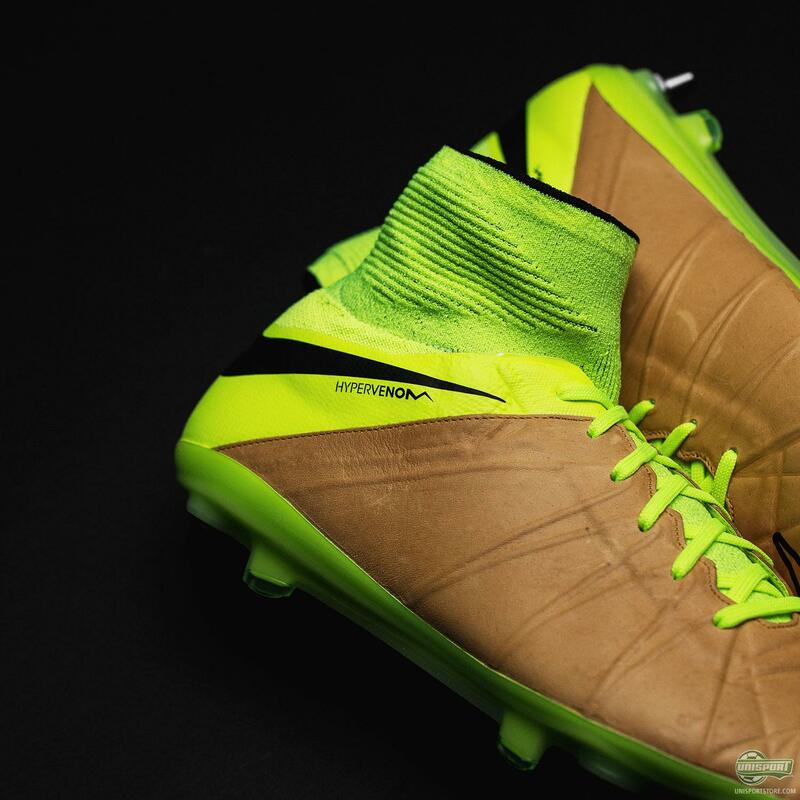 You can be among the first to get your hands on the new Nike Hypervenom Phantom II Tech Craft Pack boots here. 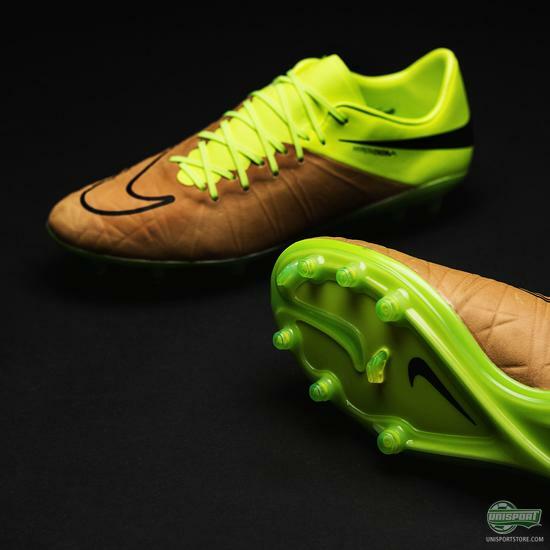 As I might have eluded to in the blogs we have done on the other Tech Craft boots, I am not the biggest fan of the volt and brown combo, but as it often is with Nike boots, I might just need to adjust to the new design. What do you think - was it love at first sight for you?